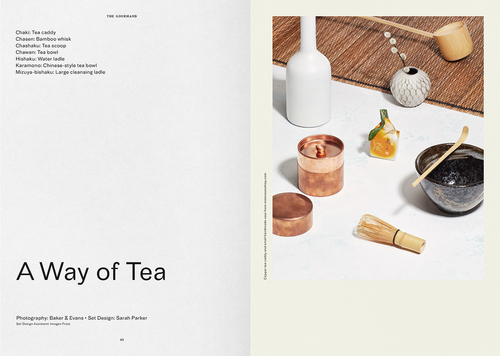 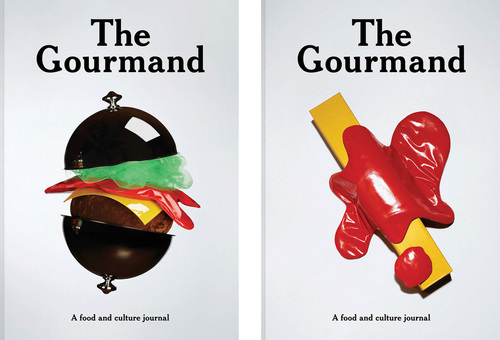 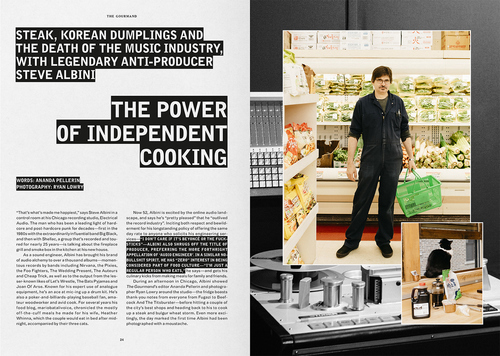 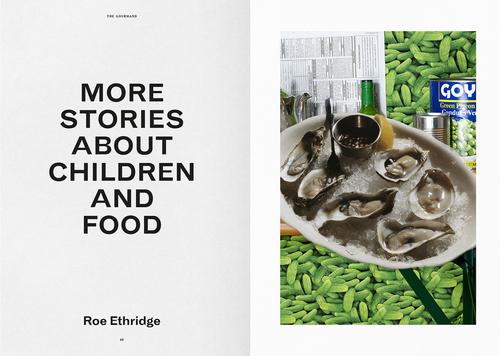 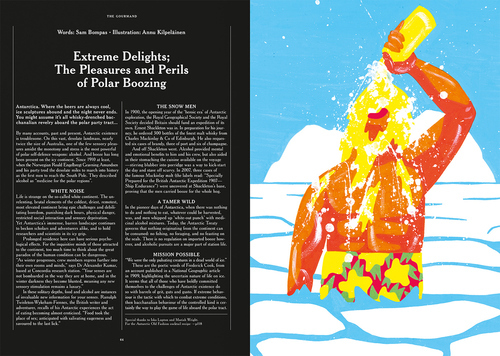 The Gourmand is an award winning, biannual food and culture journal. 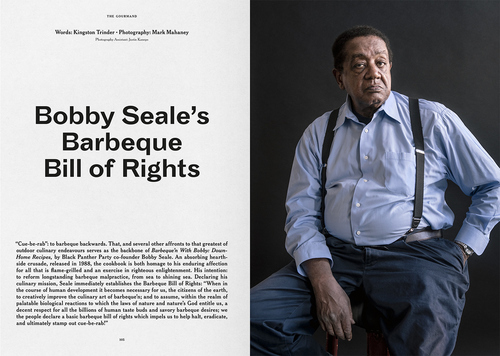 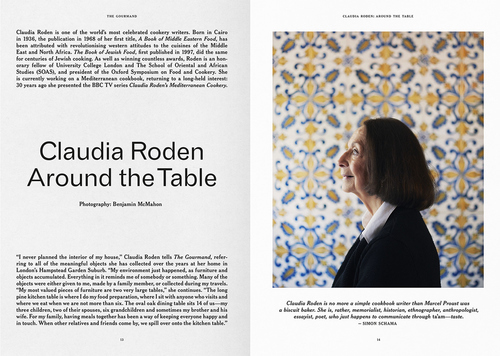 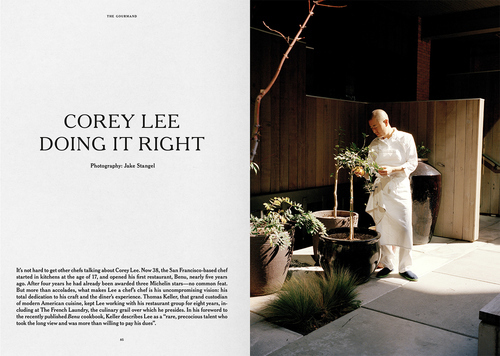 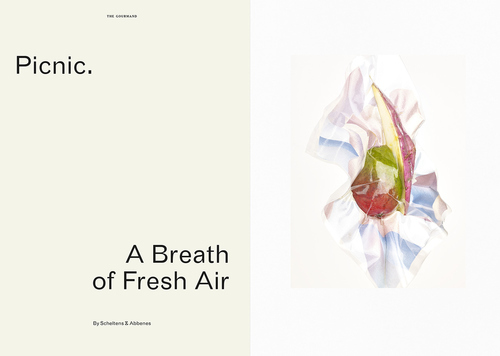 Each issue features 120 pages of specially commissioned words and images—The Gourmand's content is creative, timeless and exclusive. 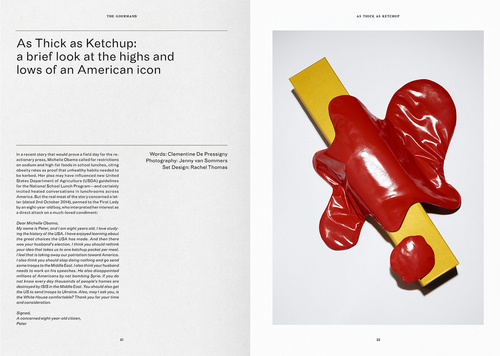 The journal is printed on high quality papers by specialist art book printers. 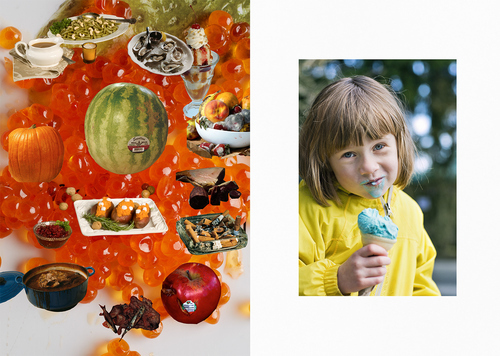 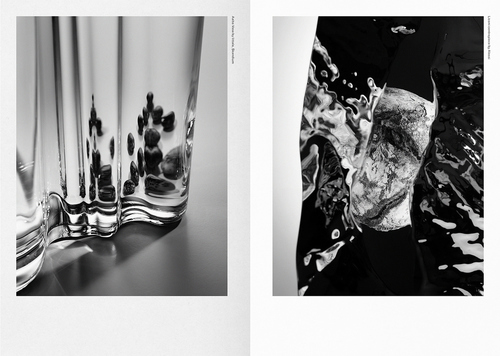 Founded in 2011 by David Lane and Marina Tweed, The Gourmand is published by Lane & Associates Ltd.